Air Van Moving is a full service moving company with more than 50 years experience. We are based in the Northwest with locations in Washington, Oregon, Idaho and Alaska. There is no job to big or too small for our team of professionals. Founded in 1890, Hansen Bros. Moving & Storage is an agent for Allied Van Lines and we are the leading household and commercial mover in the greater Puget Sound region. We pride ourselves on customer service and perform thousands of moves each year for satisfied clients. 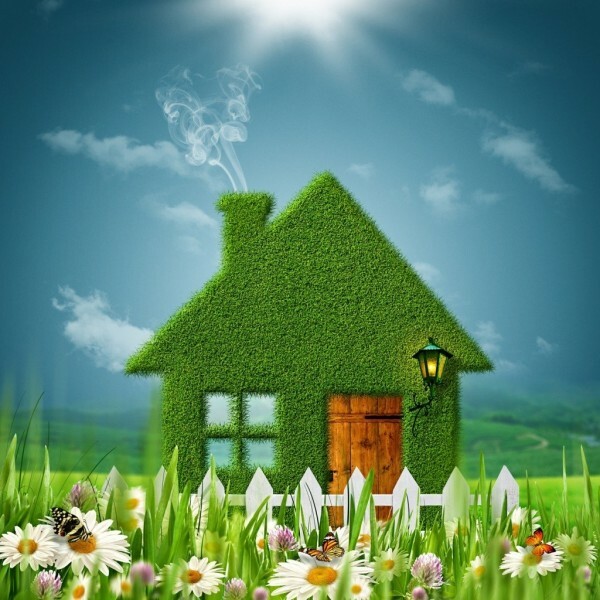 Green Dwelling Seattle believes our homes are the hub of the rest of our lives. With a special focus on green building and real estate brokerage we help people understand the many ways we can all contribute to greater sustainability and a better future.